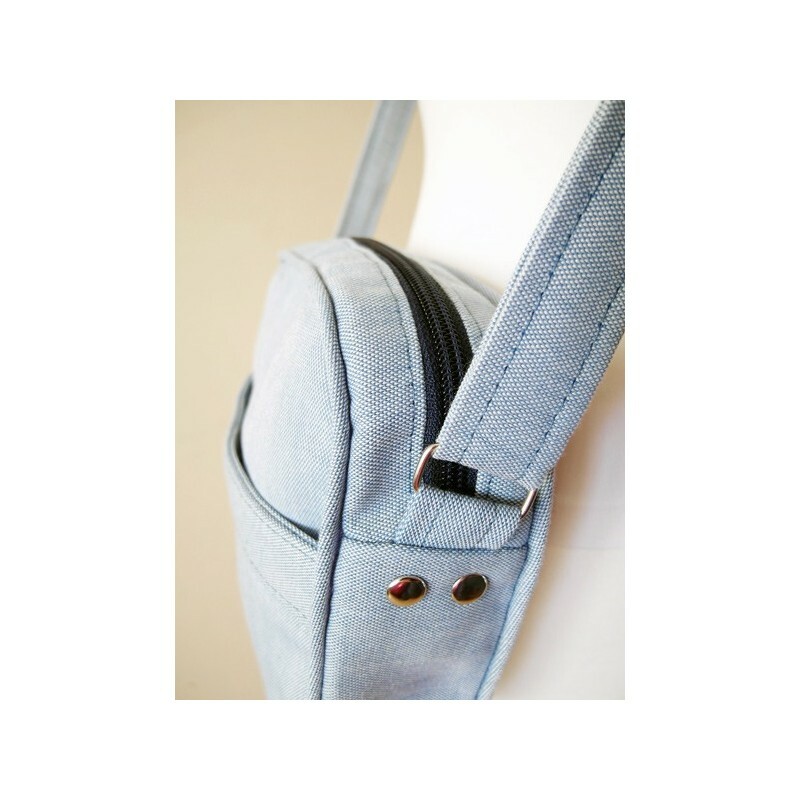 Sew it yourself! 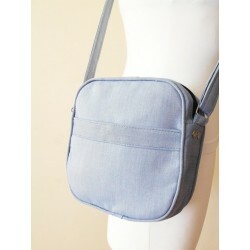 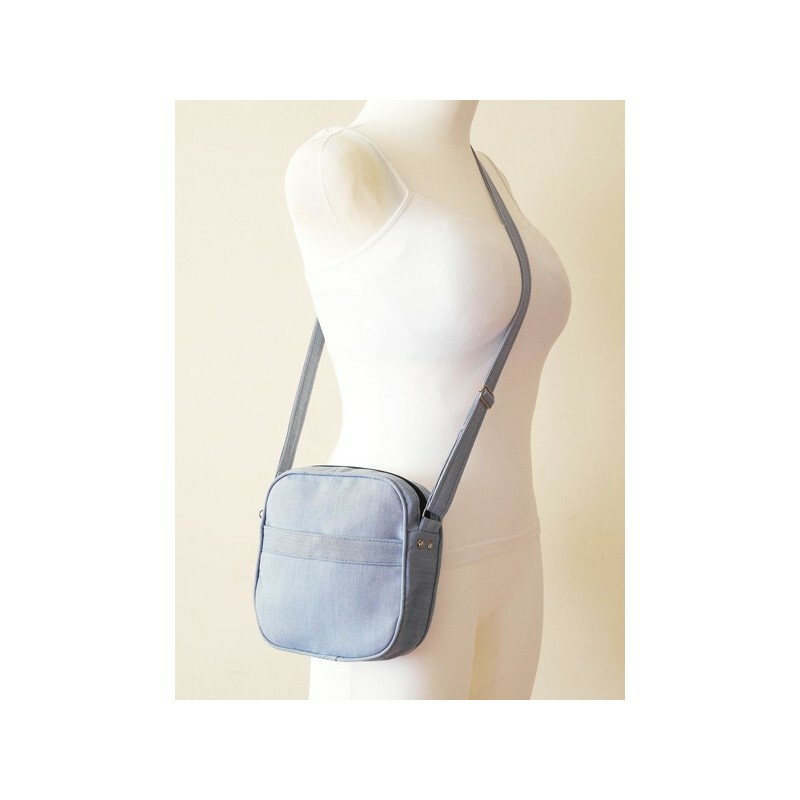 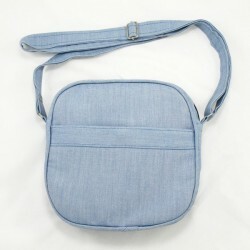 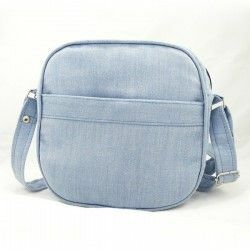 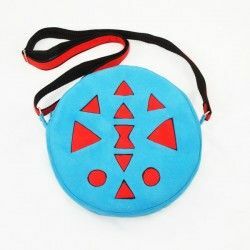 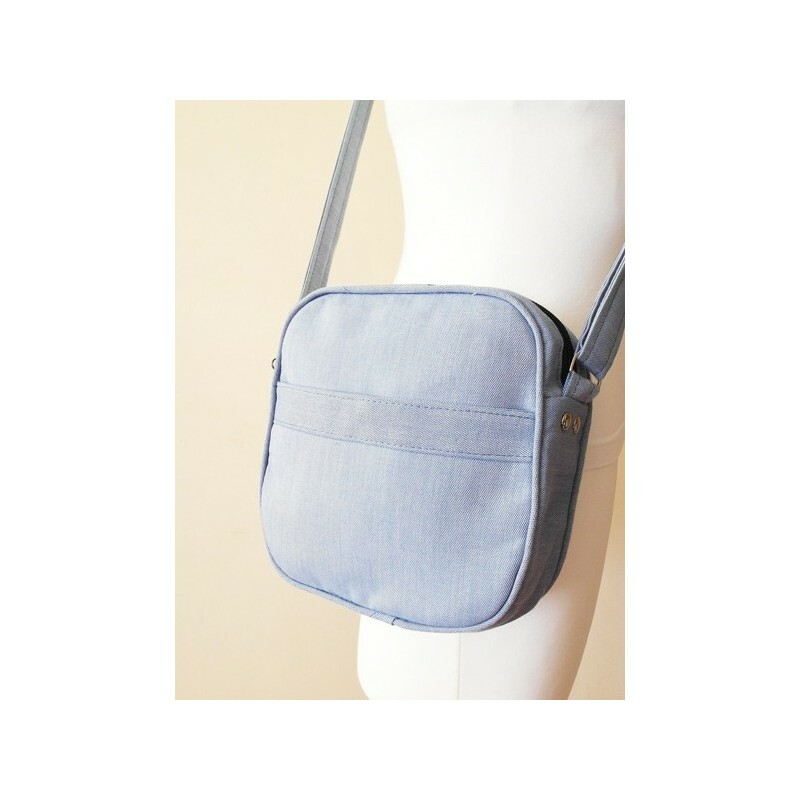 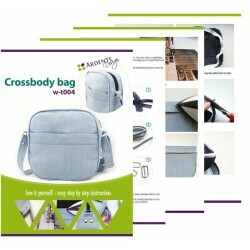 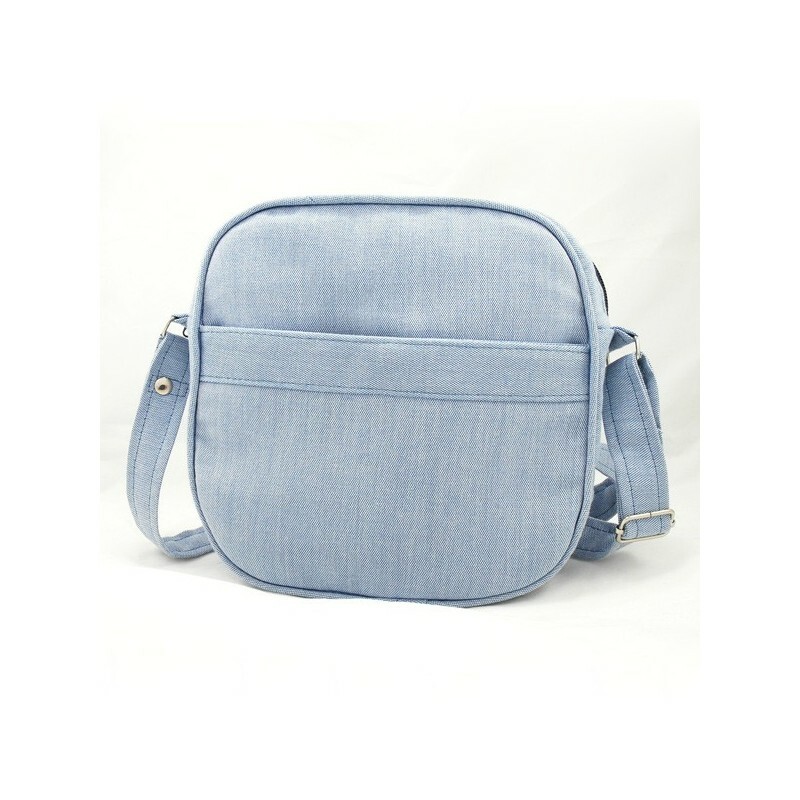 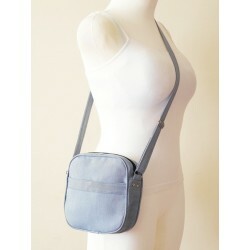 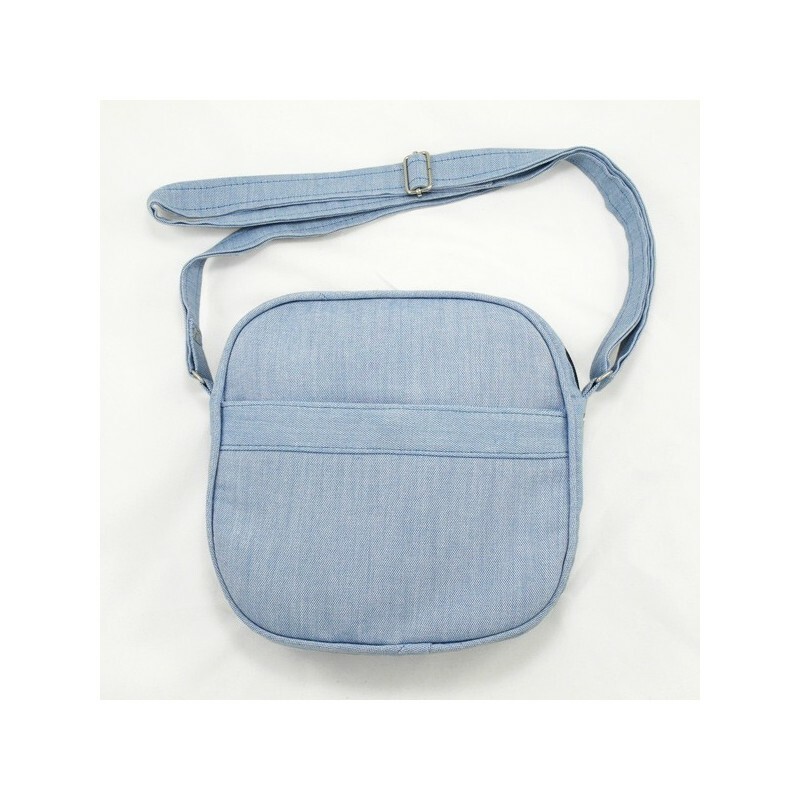 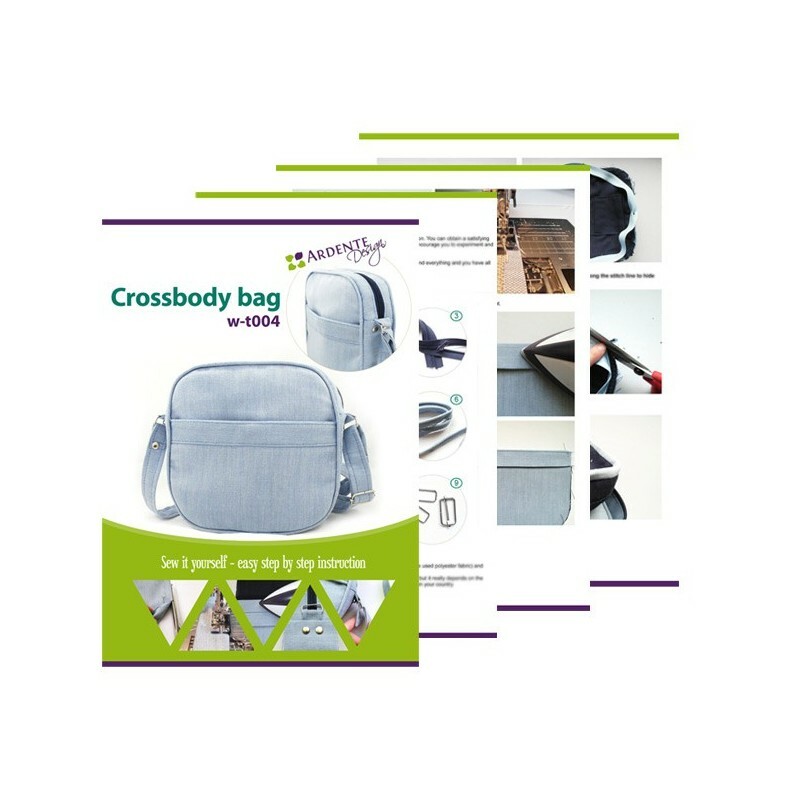 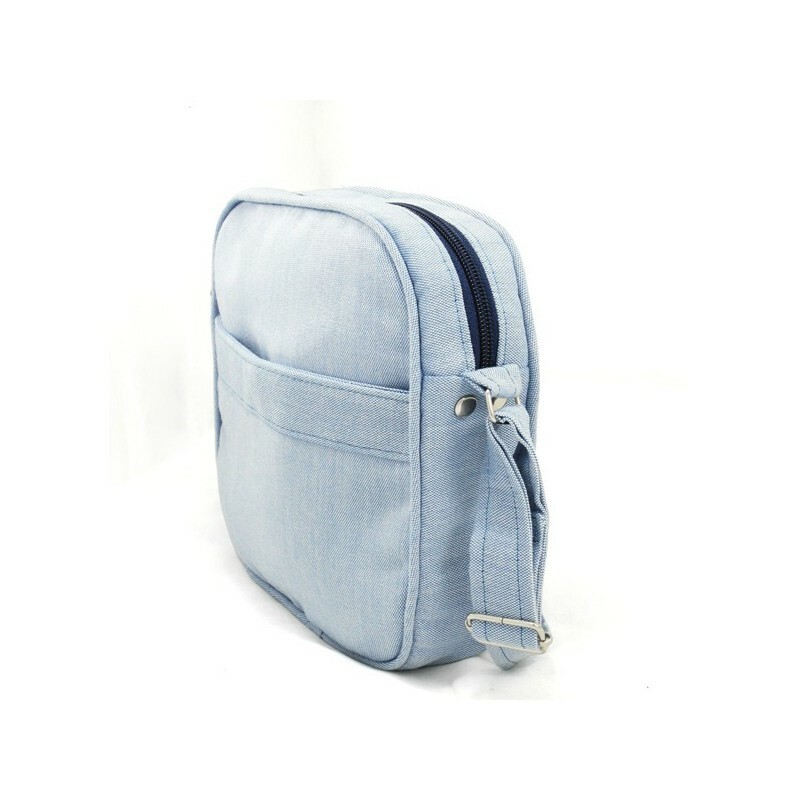 This unique, sport style, crossbody bag is the perfect accessory for both women and men. 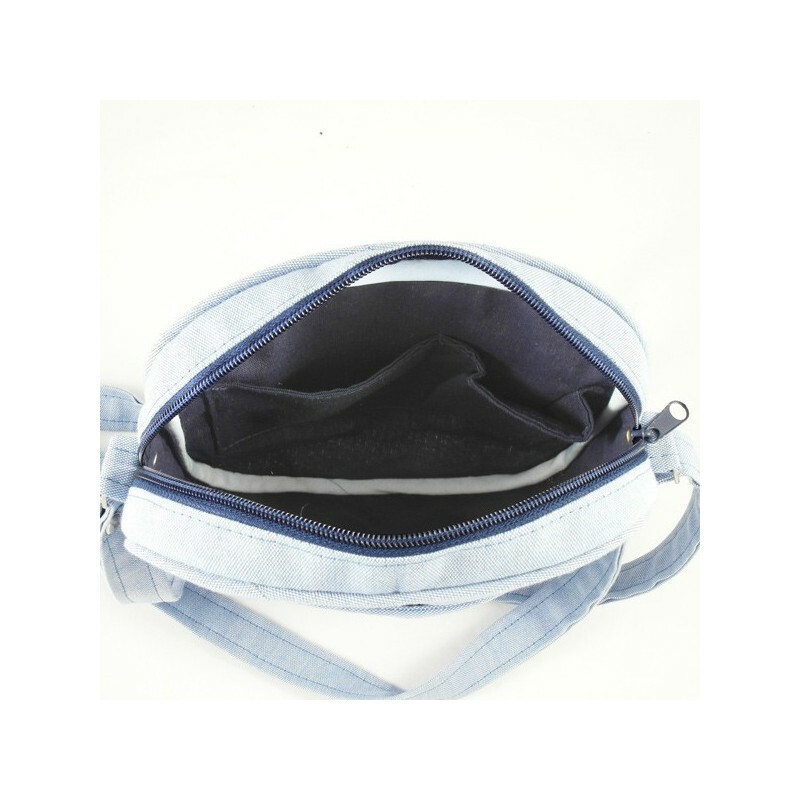 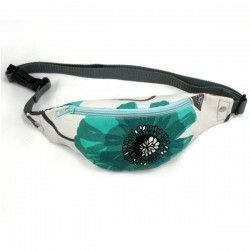 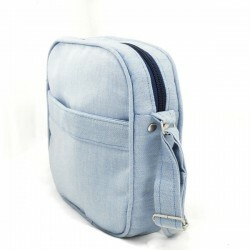 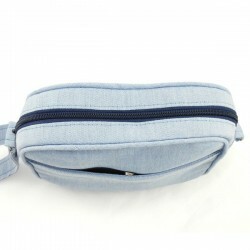 Features zipper closure and one outer pocket with a magnetic snap. 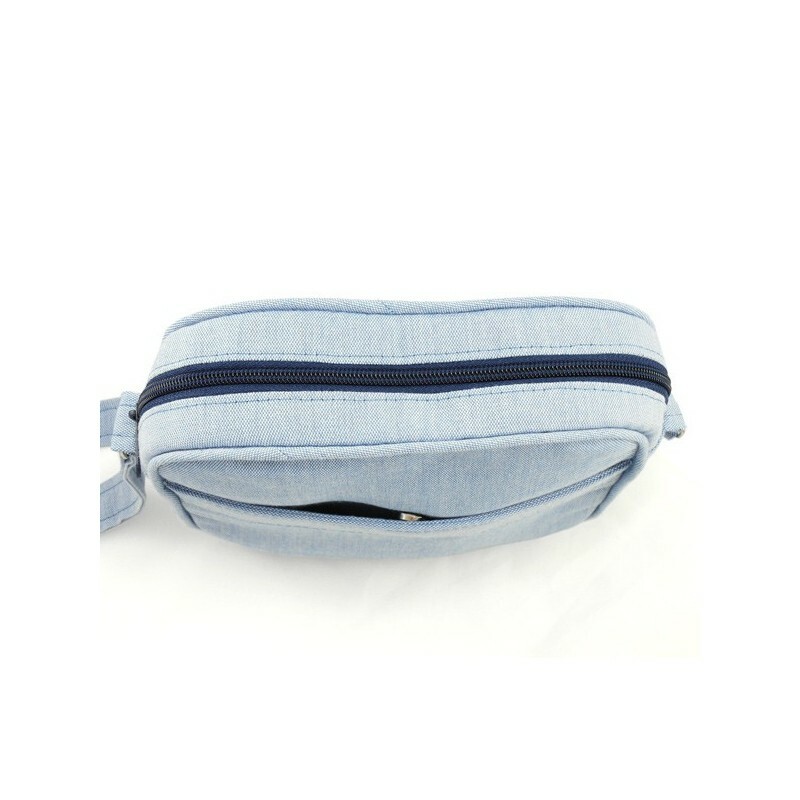 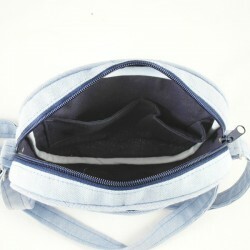 There are also 3 pockets inside the main compartment. 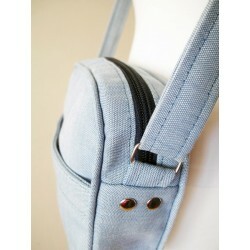 An adjustable strap allows you to wear it on the shoulder or across the chest. 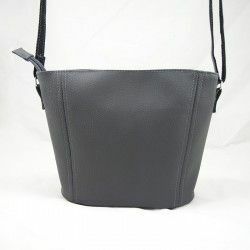 The handbag is embellished with a piping and it's fully lined on the inside.